* Speaking fluently does NOT mean you speak without an accent. 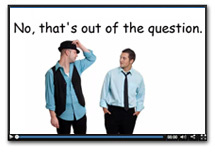 Everyone speaks with some kind of accent, including native speakers. If you speak, then by definition you are doing so with an accent. 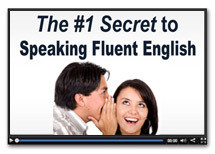 * Speaking fluently does NOT mean you speak like a native speaker. Many native speakers speak quickly, but their word choices might be incorrect, their grammar might not be standard, and their vocabulary very limited. 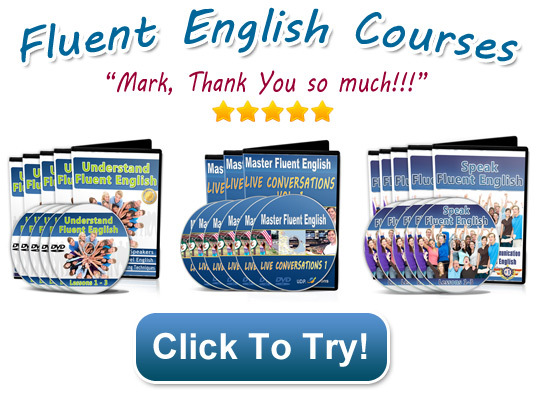 * Instead, fluency is the ability to say what you want on a broad range of common topics without much hesitation. * Fluency comes in degrees: The less hesitation a speaker has, and the more topics he can speak about, the more fluent he is. 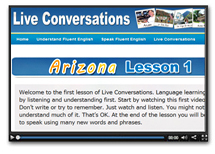 * Your goal should be fluency right from the start. This is true for anyone learning any language. There is no special level you need to get to before developing fluency. Now that you know what fluency in speech is, let’s look at what constructions are and how they help develop fluency. Yesterday, I went to the bank. Yesterday, I went to the store. Yesterday, I went to the mall. Yesterday, I went to the library. Yesterday, I went to the doctor. You should try to have at least 5 different substitute words in each construction. Some language experts say as many as 15 are needed. * Constructions mimic how the brain organizes language. For further reading on how the brain organizes language, look to the works of Noam Chomsky and Steven Pinker. 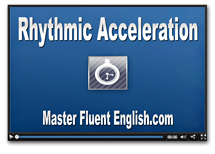 * Each time you master a construction, you’re developing what’s known as localized fluency. This means you’re becoming fluent with that particular phrase. If you continue to do this with all the main constructions of the language, eventually you will develop general fluency. _____ for ______ is a rip-off! By creating your own branches from a core construction, you’re forcing yourself to make it a part of your vocabulary. BOTTOM LINE: Constructions are the most efficient way to become fluent in a language. If your goal is to become fluent in your target language, then practicing with constructions should become something you do automatically, every time you encounter a new word or phrase.